DISCLAIMER: THIS VEHICLE HAS NOT BEEN THROUGH OUR SHOP. TRUE MILES ARE UNKNOWN. 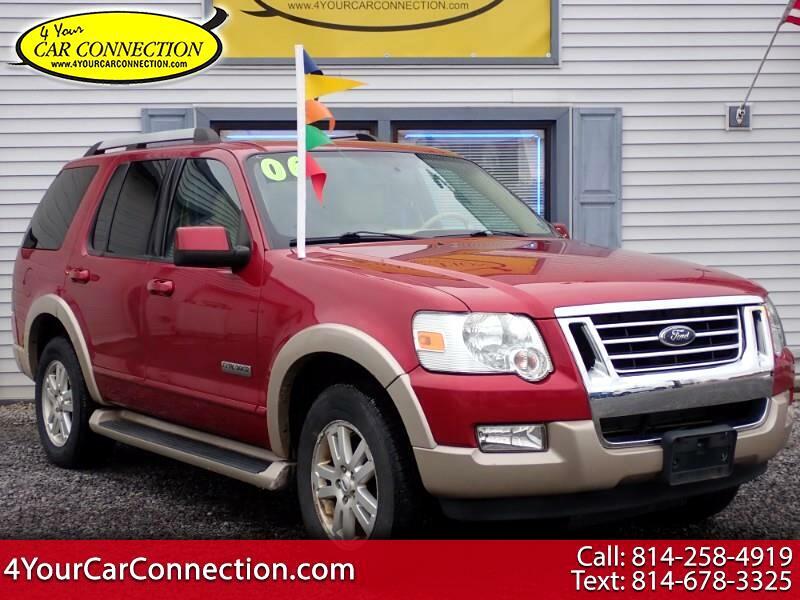 PLEASE SEE OUR FREE CARFAX OR CALL 814-678-3325 TO SPEAK WITH ONE OF OUR SALESPEOPLE FOR MORE INFO. THE VEHICLE NEEDS WORK FOR INSPECTION. IT MAY HAVE DRIVETRAIN ISSUES AND MAY HAVE RUST, BODY, AND FRAME ISSUES. 4YCC DOES NOT HAVE A LIST OF ISSUES PERTAINING TO THIS VEHICLE. CUSTOMER MAY HAVE VEHICLE CHECKED OUT PRIOR TO PURCHASE.